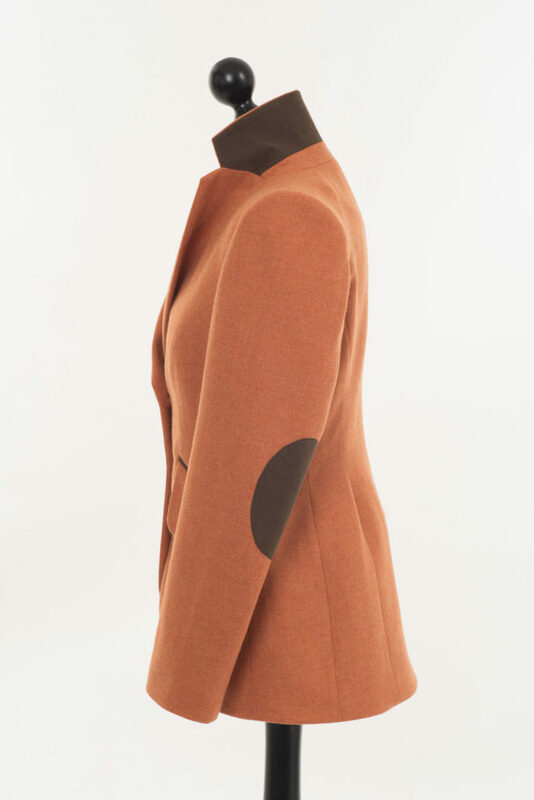 Lucan presents their luxury hacking light orange jacket, which reflects the vibrant personality and dynamism of Anne-Sofie Lucan. 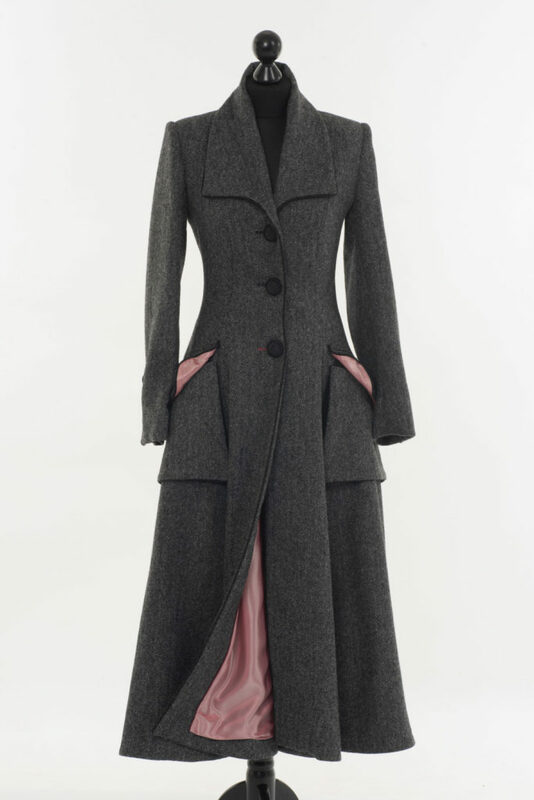 The name came about as she wanted a hacking style jacket in the collection, but wanted it to have ‘Va Va Voom’ – and the name stuck! 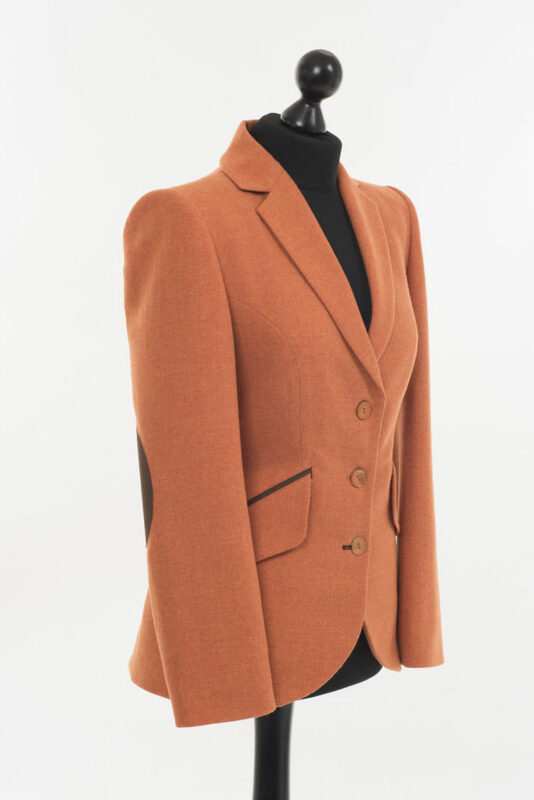 This light orange jacket is not your regular hacking jacket, this beautifully tailored style combines the best of town and country. 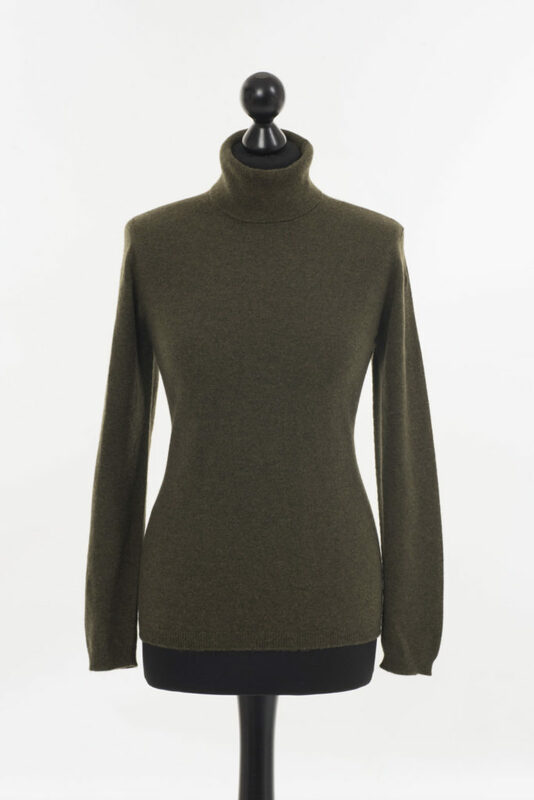 The sharp shoulders and shapely silhouette are inspired by glamorous styles from the 40s, but it is absolutely en-trend in the contemporary style stakes. The light orange Va Va Voom jacket lives up to its flamboyant name and is guaranteed to turn heads. 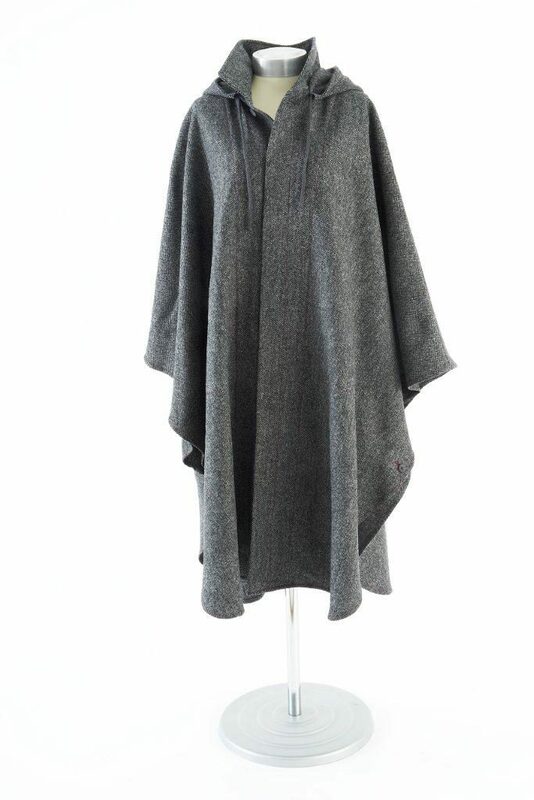 Available in a range of gloriously coloured 100% wool British tweeds including Fuchsia, Burnt Orange, Light Orange, Chartreuse, Light Blue and Blue Overcheck, the style features suede trims, shimmering linings, oversized pocket flaps and dazzling shell buttons. A stunning investment piece that could be worn for many occasions, equally well dressing up jeans or enhancing eveningwear. 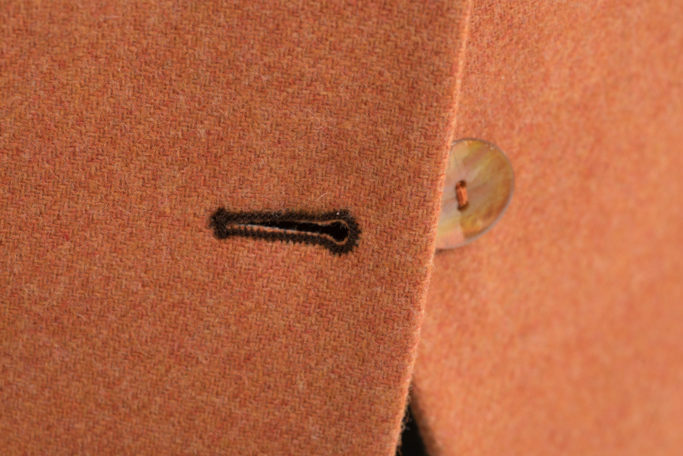 Beautifully tailored 3 button hacking style jacket with notched lapels, 1940’s shoulders with raised shoulder pad. 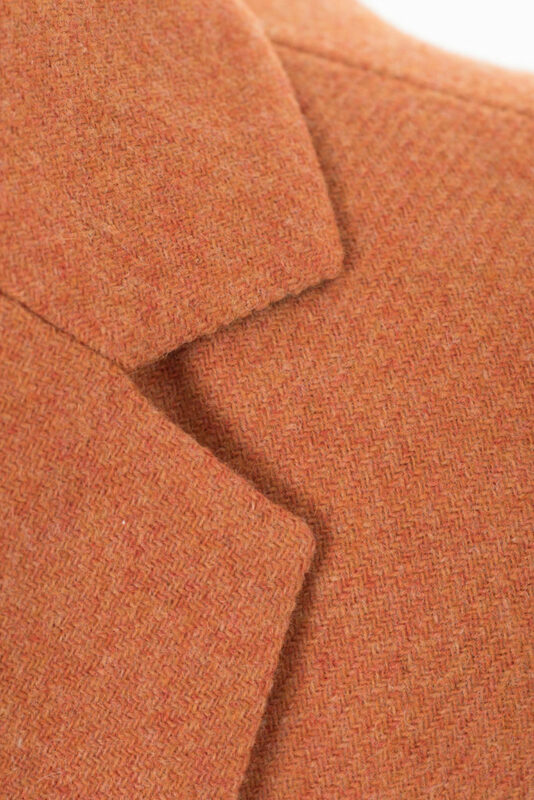 This light orange hacking jacket is fully lined with changeant satin lining and is trimmed at pockets, elbows and under collar with Alcantara. 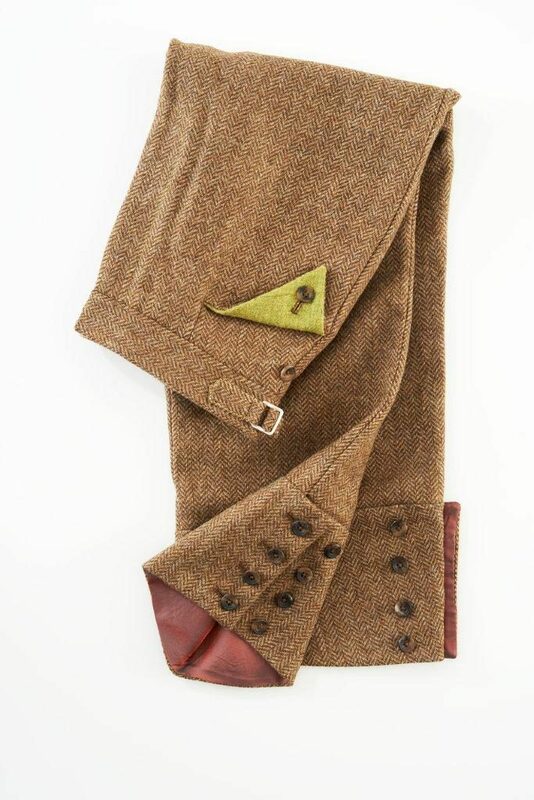 The functional pockets, with oversized flap are lined with satin. 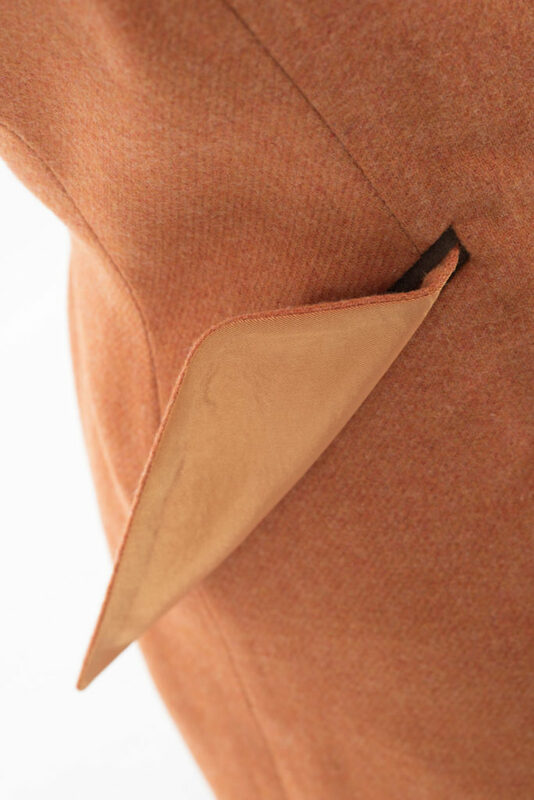 These functionalities make the light orange jacket perfectly suitable for both country days and city nights. 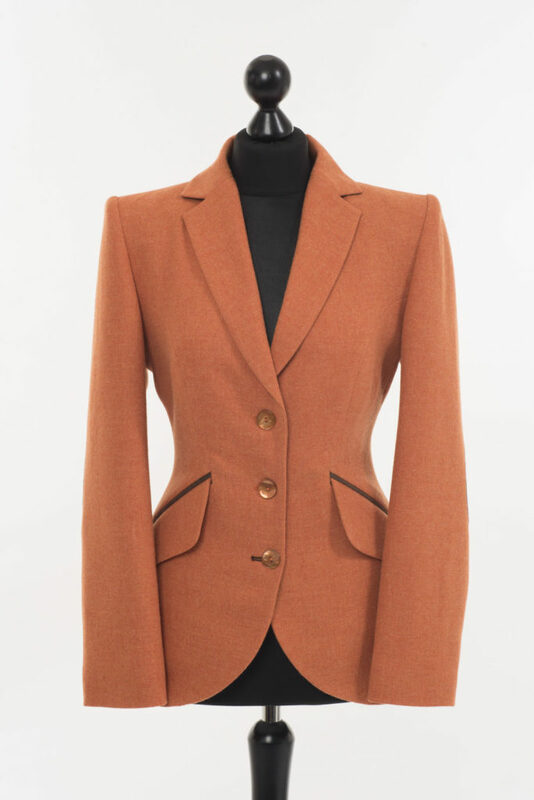 The idea behind the light orange Va Va Voom jacket is to take a traditional jacket/blazer and blow it sky high. 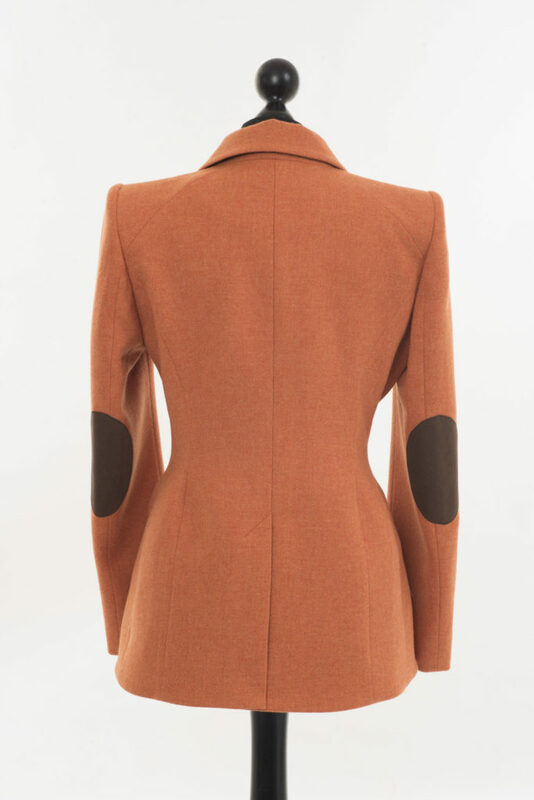 Among customers, it is common to marry the light orange Va Va Voom jacket with other pieces from the Lucan Fashion collection. Matching pieces from the Lucan Fashion collection with the light orange jacket can take your outfit to a whole new level and will, without doubt, make you stylish enough to turn heads watering holes of the metropolis. Lucan Fashion is especially known for their stylish caps in several colours; blue, brown, donegal & green. Furthermore, we recommend taking a look in our fashion lookbook our own Anne-Sophie Lucan is carrying the different Lucan collections. Take a look and get inspired. 1940s shoulders with raised shoulder pad and sleeve head roll. Satin pipe around inside facings and half moon. Angled seam below back shoulder. Garment hanging loop made in main body fabric.